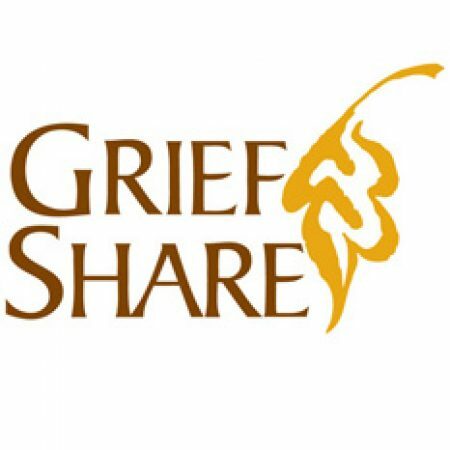 GriefShare is a support group that helps you face the loss of a loved one, and move toward rebuilding your life. Video seminar: You’ll view a 35-minute video with encouraging, practical advice from counselors, pastors, and widowed men and women. A guide to bring home: Everyone receives a booklet with more than 30 short readings on how to live with grief and eventually rebuild your life.